Natabua High School teach­ers remained tightlipped during the first day of their interhouse competition at Church­ill Park, Lautoka yesterday. The outstanding performance of the first day came for Samuela Navoce and Josevata Rasoi of the Pluto House. 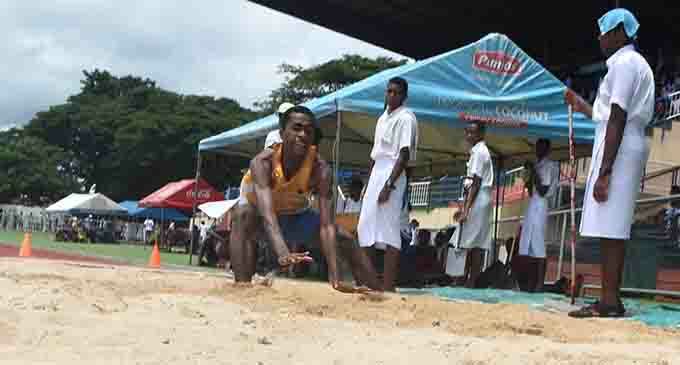 “Jo and myself were part of the Coke Games last year and we fin­ished in fourth and fifth spot re­spectively,” Navoce said. Both year 11 students and have pledged to make the Coke Games in coming weeks. House Venus is the defending champions as the competition con­tinues today. 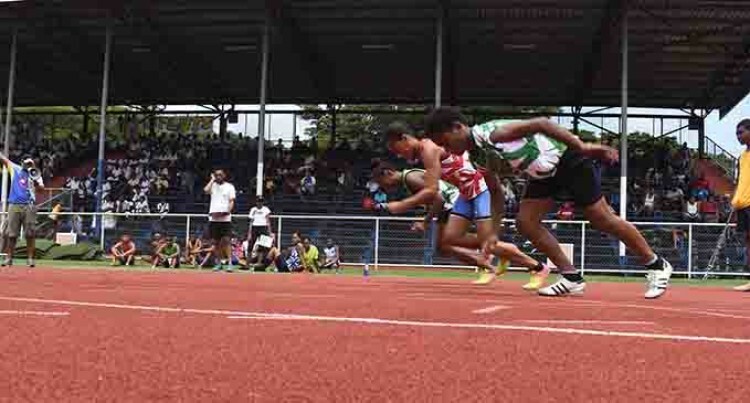 The school has produced top sprinters like Shane Tuvusa, Bati­nisavu Uluiyata, Makelesi Buliko­bo and the list goes on.